Pastime Baseball hosts youth baseball tournaments in twenty-two states across the nation. The organization was conceived in 2006 as Hoosier Sports Academy and that year held tournaments in Indiana and Oklahoma for eight five teams from twelve states. Sensing they were on to something big and national, they changed their name to Pastime Baseball in 2007. That year there events included 375 teams from twenty-four states and Canada. Scouts and college coaches also started to attend the tournaments, making them an even more attractive destination for traveling youth teams. The involvement of coaches and scouts at Pastime events continues to be one of its big draw to this day. By 2010 there were fifteen hundred teams participating in Pastime Baseball Tournaments and teams were coming from as far as Texas. Pastime Baseball’s Tournaments have just been growing since then and out now they are nation’s leading self-sanctioned amateur baseball tournament host. Pastime baseball tournaments are held during June and July. They tend to be played between Thursday and Sunday or Friday and Sunday, and offers guarantees of either three, four or five games weather permitting. 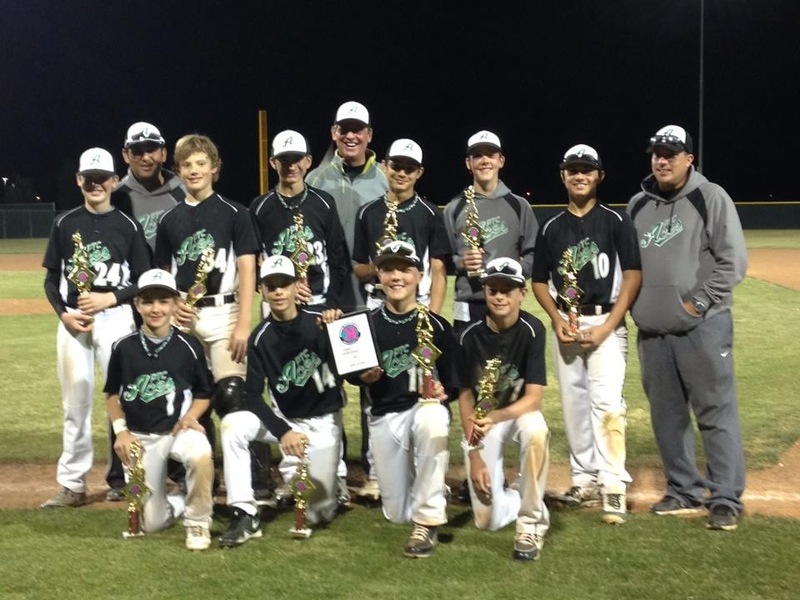 Age groups include 9U, 10U, 11U, 12U, 13U, 14U, 15U, 16U, 17U, 18U, Pastime baseball offers national championship tournaments in the 14U to 18U divisions and World Series tournaments in the 15U to 18U divisions. They also offer wood bat national champions in the 14U and 15U division. Pastime baseball tournaments are typically held at college facilities. Butler University, Notre Dame, Michigan State, University of Michigan, Oklahoma State and West Texas A&M. Some tournament games may also be played at local high school facilities. In addition to providing the venues, Pastime Baseball also provides the baseballs for the tournaments. There is a generally a ten dollar gate fee for adults to attend the tournament, which is good for the whole weekend. Kids and senior can attend for free. Mizuno gloves and Rip-It BBCOR approved bats are among the sponsors of Pastime Tournaments. 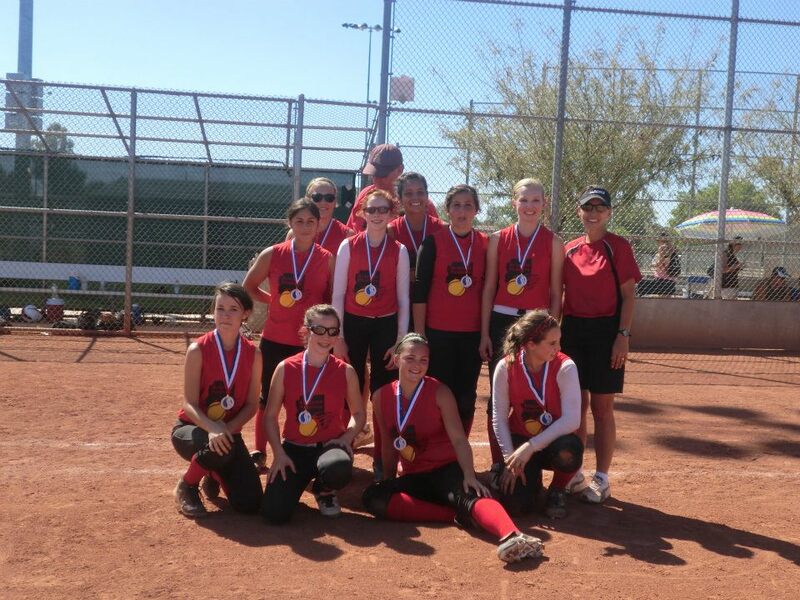 Teams can register for tournaments on the Pastime Tournaments website. Most tournaments are open and can accommodate up to 48 teams. Traveling teams are required to stay at the Pastime tournament room block at the official host hotel. Failure to follow this rule can result in disqualification from the tournament. In the past Pastime Baseball has offered camps in conjunction with some of their tournaments. This was in part to increase the players exposure to college coaches and scouts, but teams weren’t required to participate in the camps which came at an additional cost. Pastime Tournaments contact number is 317-201-2358.